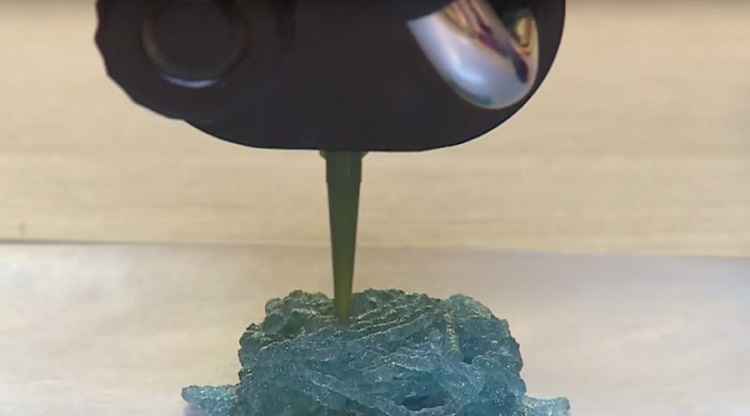 Over the years manufacturing, food using 3D printers have been persuaded by manufacturers around the world, is it the old school German industry spirit has won the race? 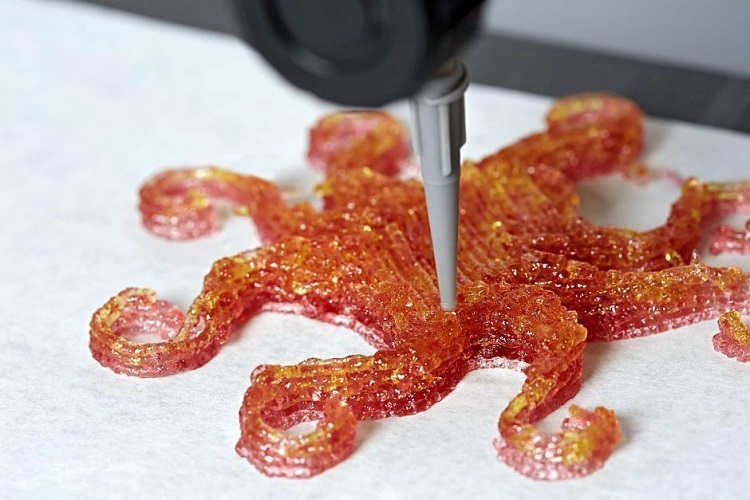 We were amazed looking at the 3D printer Bocusini which is scheduled for a 2016 release, meanwhile Katjes – a German candy company has conceptualized world’s first commercial wine gum 3D printer. 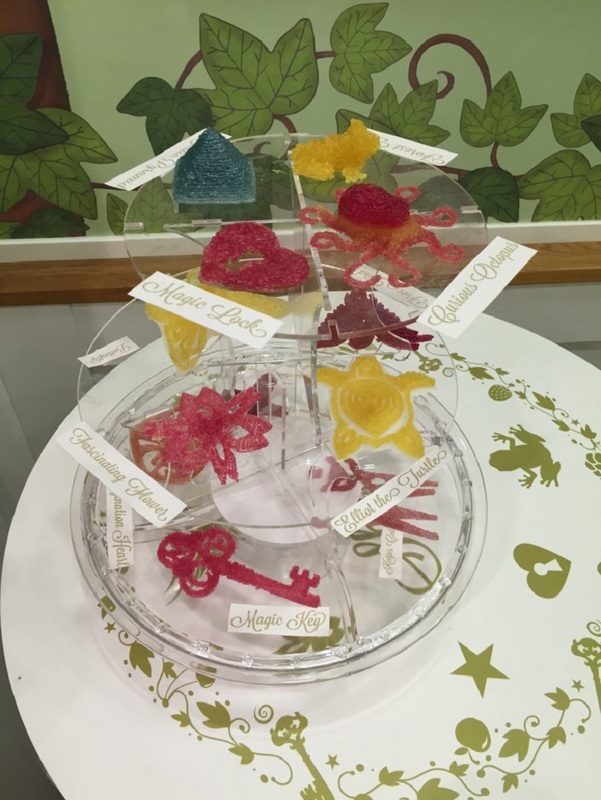 Customers can choose the shape and color of the candy before they get it, the custom candy will be 3D printed, the aim to be to make it viable across malls and parks. Although Katjes may not be well known on a global platform, however they rank third in Germany, just behind Haribo and Storck, Katjes is facilitating impetus for newer candy manufacturing methods and they support the new innovation in food manufacturing which is in a verge of revolution as per critics. 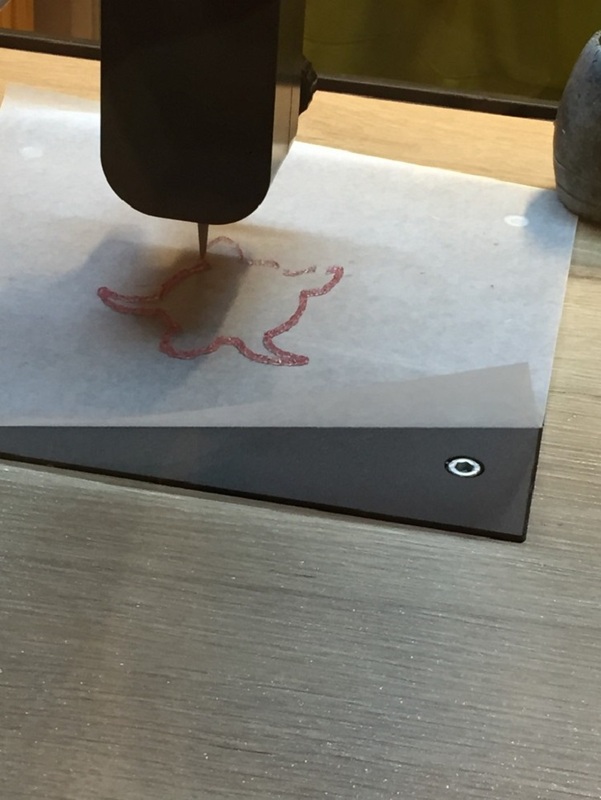 This innovative 3D printer was set for 28 August Friday at a café in Rosenthaler Strasse, the team behind it is convinced that they have a hit innovation in the works. The German candy manufacturer has laid out the process in a very simplified way to the customers, all they have to do is pick color, shape and taste on an intuitive screen and they will actually see the custom winegum being manufactured and present right in front of them within 5 minutes. Apart from a custom color and shape, customers can also pick predefined shapes of butterflies, frogs and many other forms as well. Customers can also place orders from the phone app, the product may not be perfect mold cast out of a 3D printer, and still it offers loads of fun customizations. The final price may depend on the customization options chosen, at this part of the world the final price may range from 5 to 10 Euros. The Katjes’s genuine 3D printer is first of its kind in the world; the filament is a quick drying formula and is available for quick consumption. 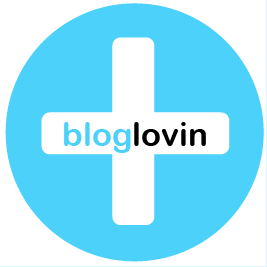 The manufactures also have highlighted that the ingredients are all vegan/natural and free from gluten and lactose. The setup is very user friendly and easy to operate, the printer cartridge is pre-formed and is put into the extruder directly, the 3D printer takes over the rest of the process, and the chamber is kept warm to make sure the filament is at the right temperature. The printer and the fruit gum is the world’s first and also first to be commercially available for consumers – as per Melissa Snover managing director of Magic Candy factory. Although the printer is still in beta, which is evident from the 3D printing quality, the manufacturer’s aim is to be pioneers and always be one step ahead of the competition. 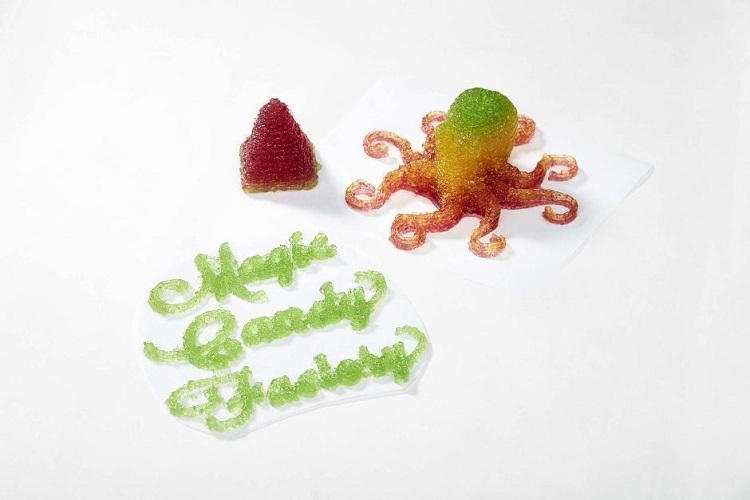 The designers have predicted that customizations will become a major part of candy manufacturing in the future. Future applications which will be available for consumers of Magic Candy factory include the mechanism to 3D print one’s face in wine gum. Customizations are making inroads into every sphere of life and candy alike.